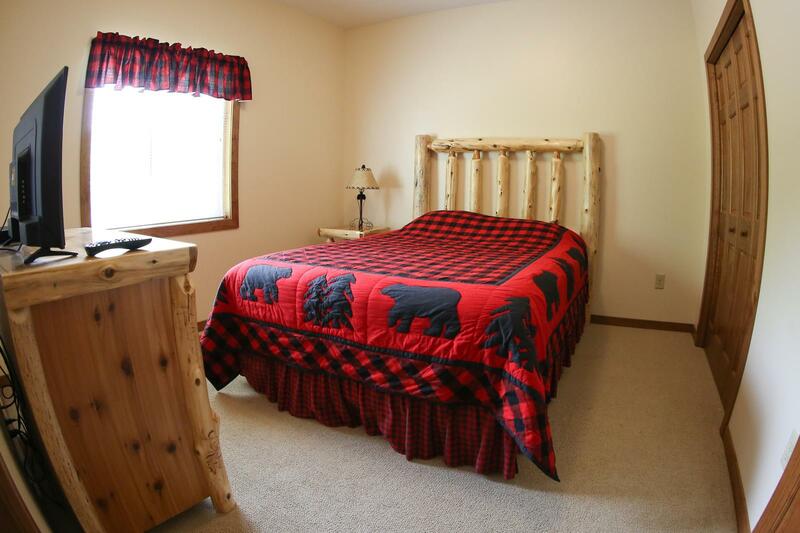 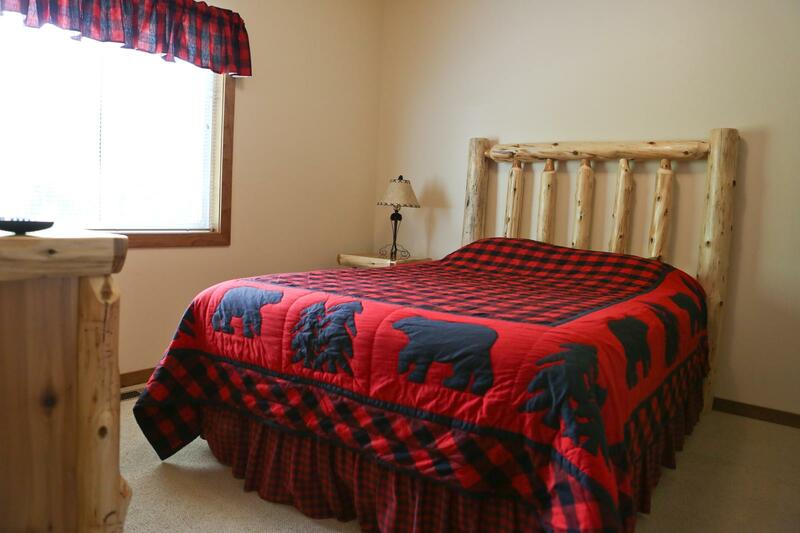 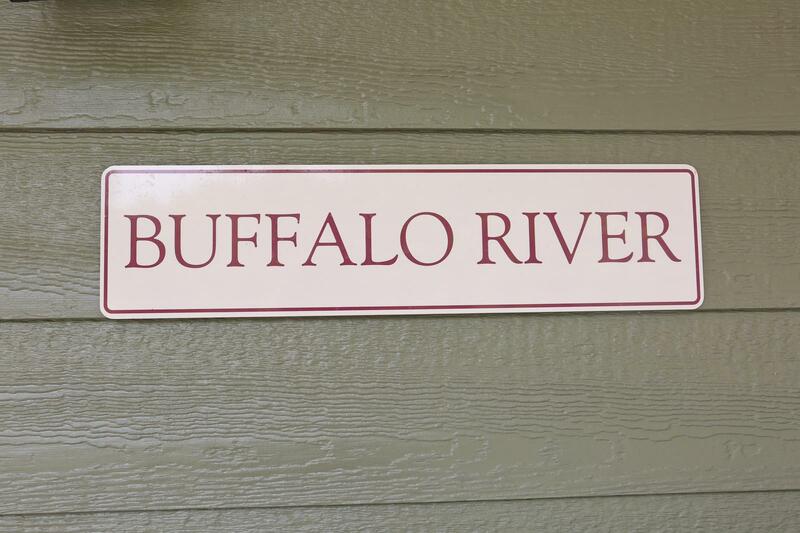 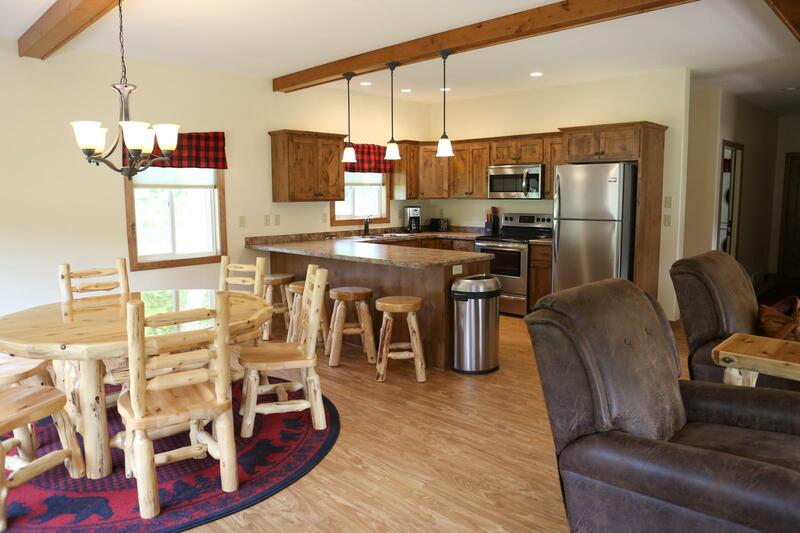 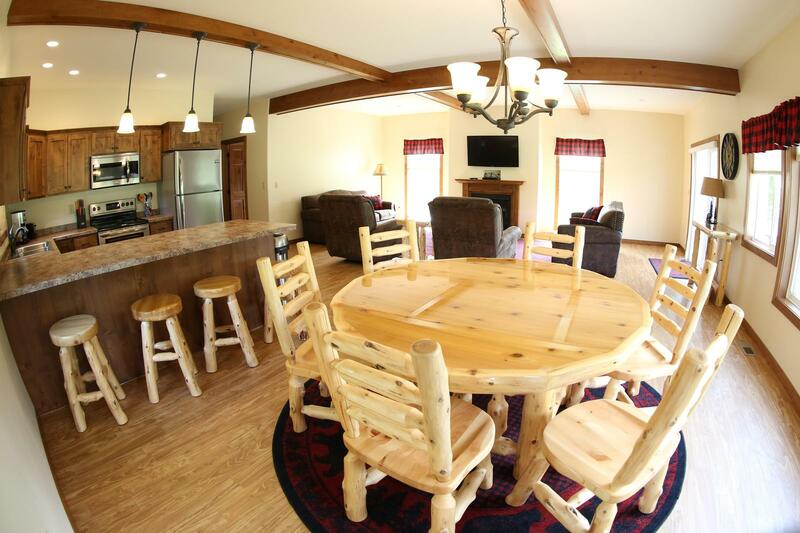 This spacious vacation home is conveniently located near our lodge, volleyball court, pavillion and playground. 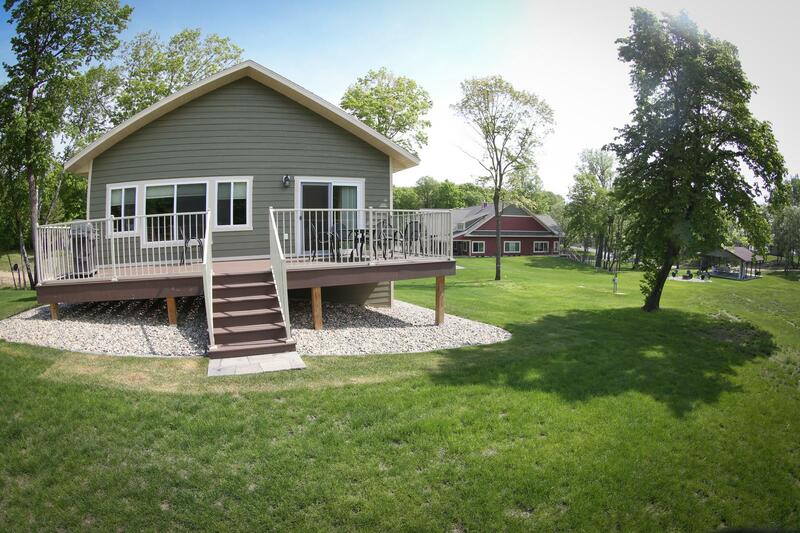 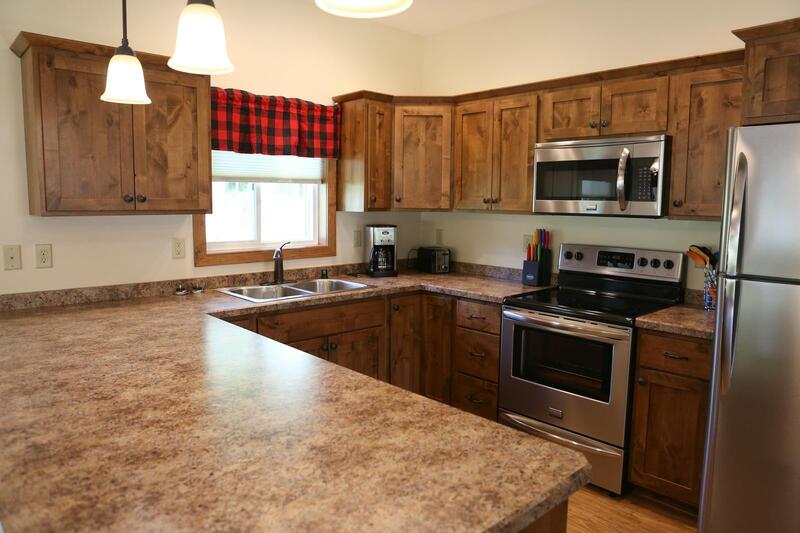 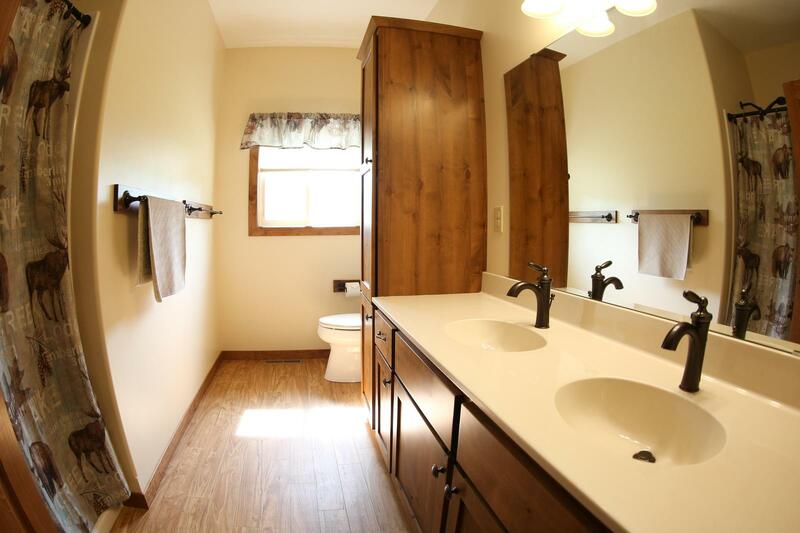 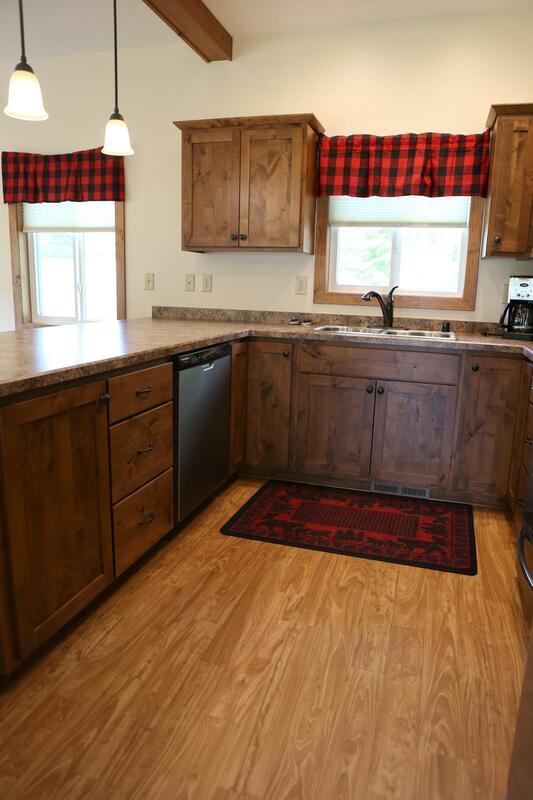 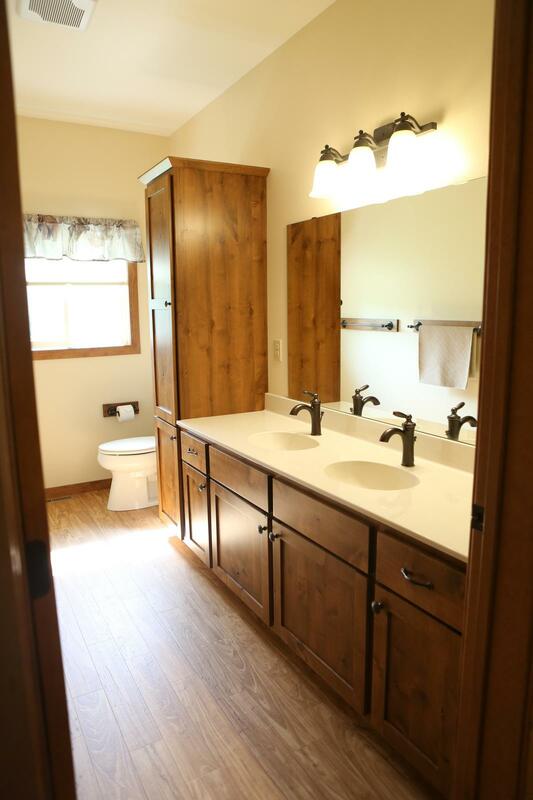 Enjoy conveninet access to the shore of clear, sparkling East Silent Lake in central Otter Tail County. 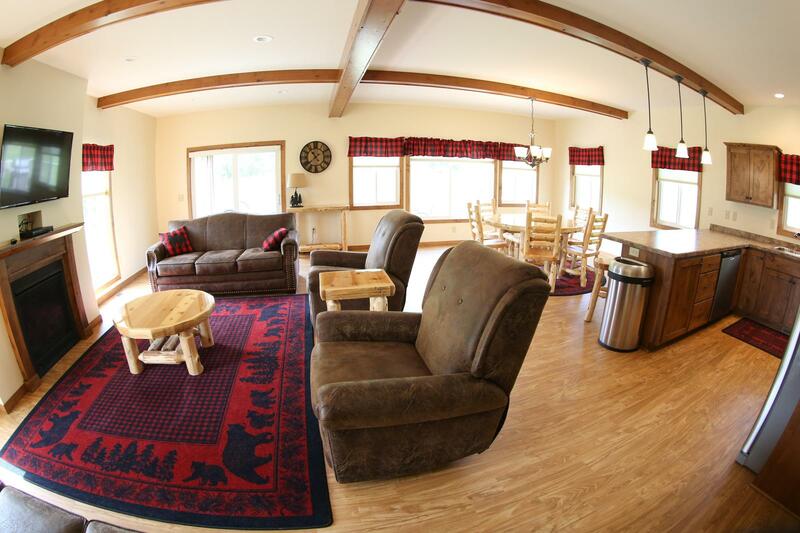 This spacious vacation home is conveniently located near our lodge, volleyball court, pavillion and playground. 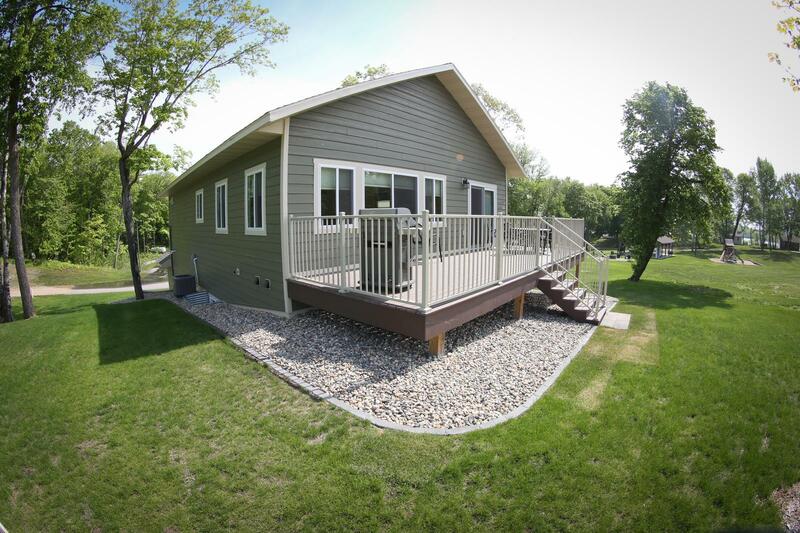 Enjoy conveninet access to the shore of clear, sparkling East Silent Lake in central Otter Tail County. 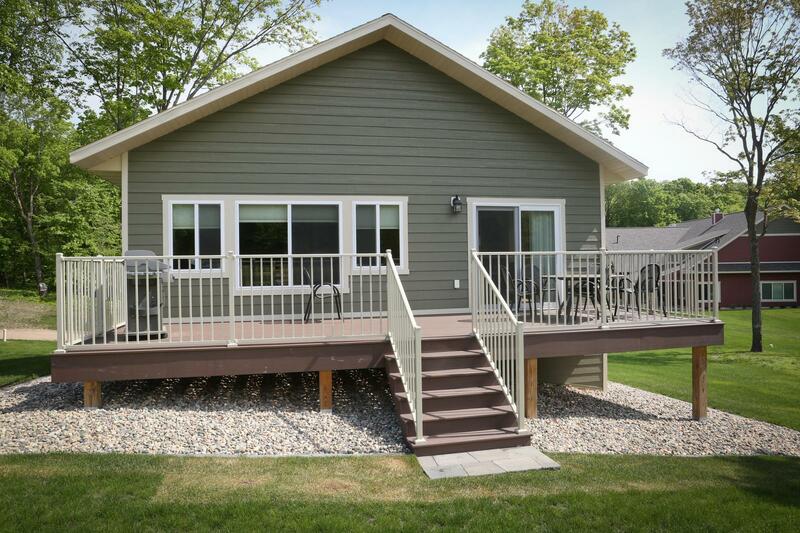 The lake home has been built with features that today’s families desire– spacious bedrooms, full master bathrooms, designer kitchens, stainless steel appliances and custom cabinets. 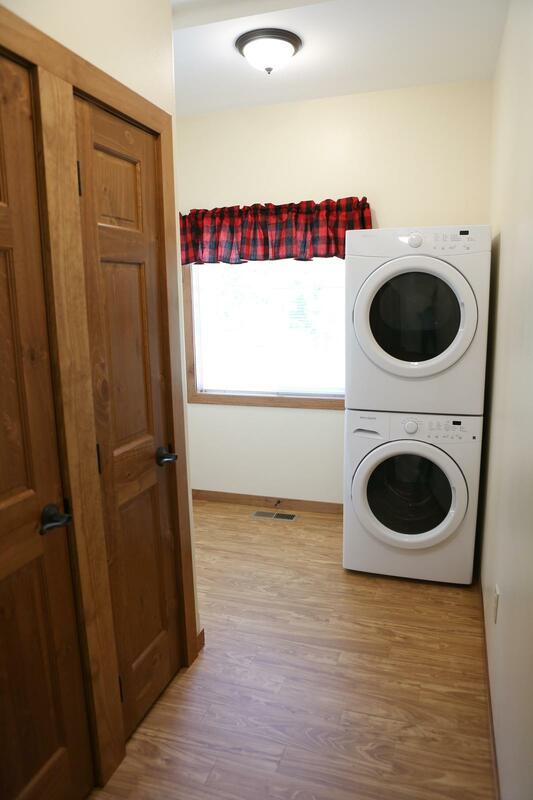 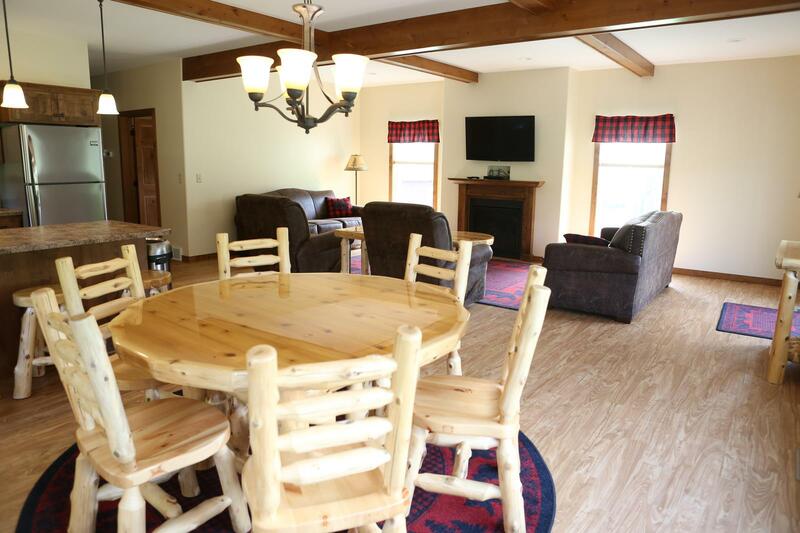 And of course…great rooms with comfortable furniture, a large dining table, entertainment center, and gas fireplace. 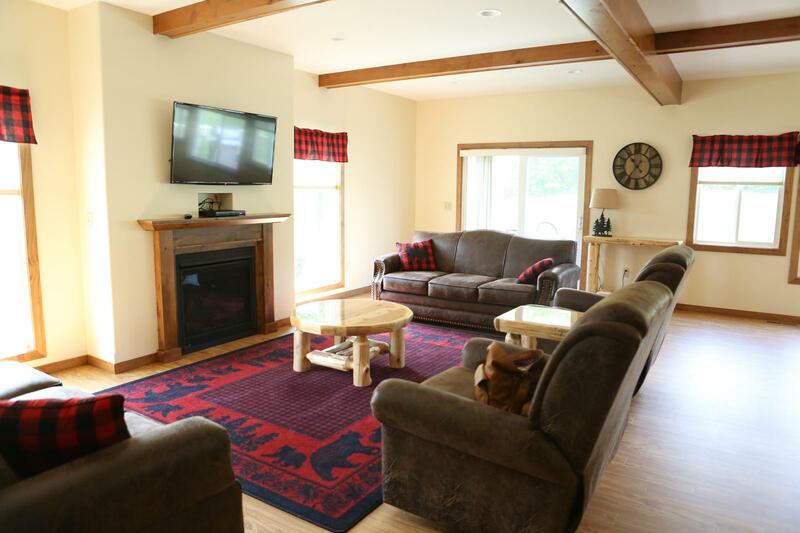 The patio extends your living room into nature and is the perfect setting for dining, reading, and activities for the kids…and much more.